Taking the PARCC test? Read this! 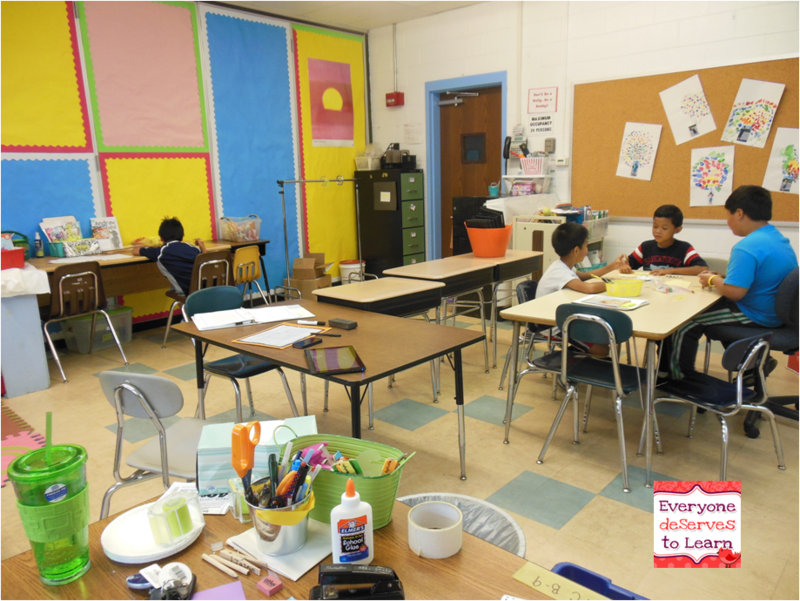 I'm just popping in tonight to share this blog post over at Colorin Colorado, which is a great resource for ELL teachers. It is an analysis of an ELA Assessment task- even if you don't teach ESL, take a look at it so you know what to expect for your ELA classes. I've been wondering how Common Core, PARCC, and ELL are all going to fit together, and this post gives me a much better idea of what I need to do to get my students anywhere near the ready mark! Some schools in New Jersey are quite far behind in adopting the Common Core State Standards, our school being one of them. Lucky for us, the DOE in NJ has attempted to help us through the process by providing a model curriculum that is aligned to the CCSS- we're using the one scaffolded for ELL's. This past year, I wrote our CCSS/WIDA map with my teaching partner, but it seems like we have a lot of work ahead of us! What did you think of the post? How are you going to get ready for PARCC? The first day of school is something I think about all year long. I think about it on the second day of school, on the last day of school, at the beach over the summer, in the shower, while I'm chopping garlic...you get the picture. Making my students feel welcome while still learning the lay of the land is an art form; my ears and eyes always perk up when another teacher shares his/her first day routine because I feel like I'm never happy with mine. Since I pull-out, many of my students do community-building activities in their main classroom (I hope) so I try not to overwhelm them with "get to know you" activities during the first week. I tend to put more of an emphasis on rules and procedures, since I only have them for about 45 minutes. 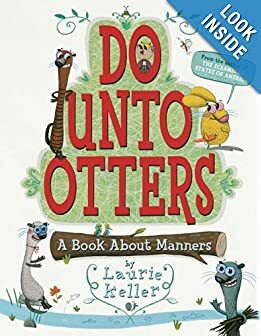 Last year we read Do Unto Otters and wrote our classroom rules together. I am planning to do that again this year, only with a different book since I'm looping. Any suggestions? While I do plan to focus on rules and procedures, I am also going to bring in some team-building activities from the very beginning- hopefully some they won't have done in their classes. After about a month or so, once we're settled into our routines, I plan to use a book called Ready Set Respect from GLSEN to teach some community building lessons. We had some trouble last year with name calling and culture clashes, and this document has some lessons to address those. 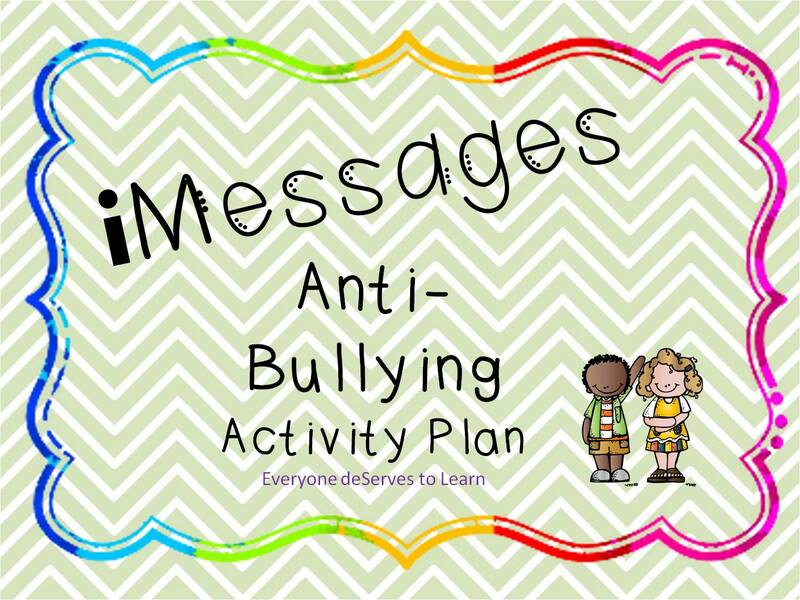 It's a free resource- just click the link to download it. Last year our school did a presentation with the tagline, "Be a Buddy not a Bully." Following that, one of my students needed to be put on a behavior plan, so I put this little document together in a folder for her. This year I'm planning to address those issues from the very start of the year in all my classes with Halle's Classroom Compliments pack. It's such a great idea, and I have the perfect little mailbox to store them in. My students oftentimes have difficulty expressing their emotions, so we will be using iMessages from the start of school to practice being good teammates and communicators. For students who need an extra boost with feelings words, I made this little freebie pack for grades 1-5. I'm planning to use it with all my groups grades 1-4, save it in their files, and then hand it back at the end of the year and have them complete the page again. 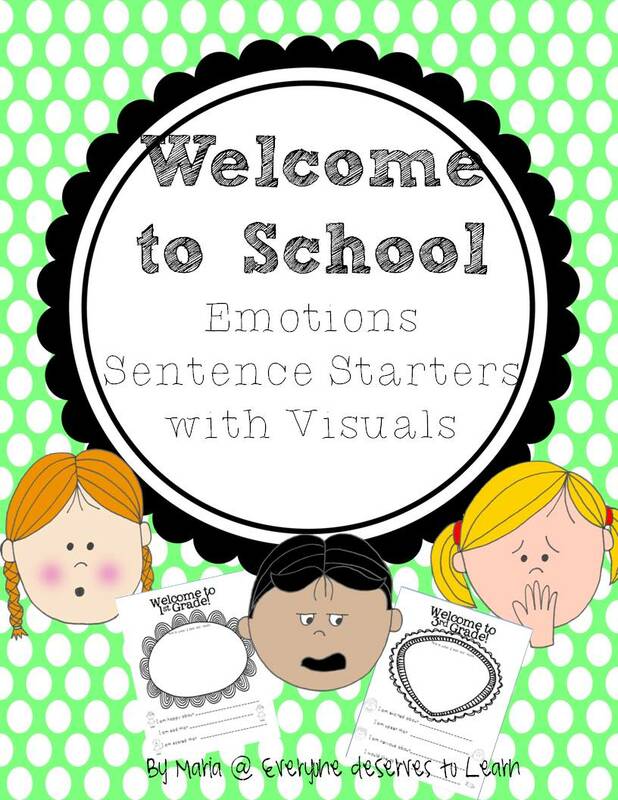 It includes sentence starters each with a visual for students who need that extra vocabulary help. 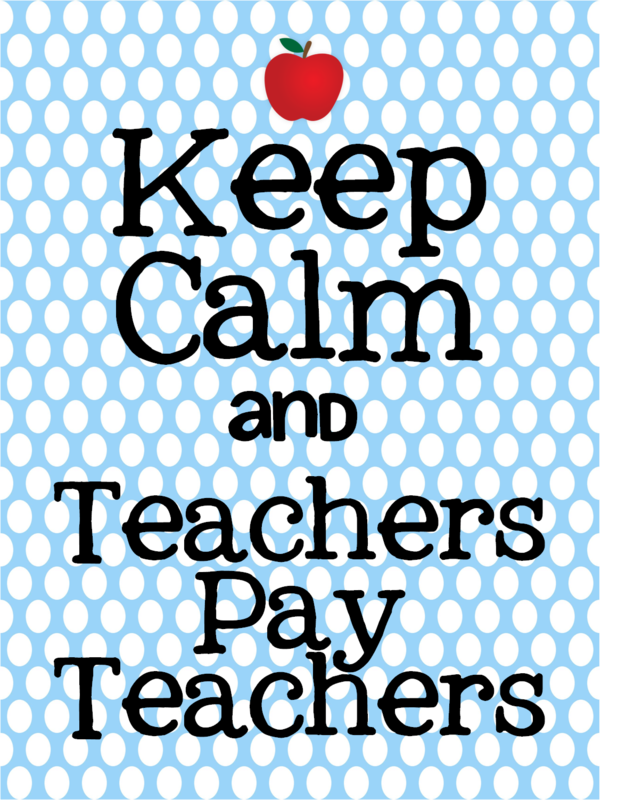 Click the picture to grab it from TPT! How do you build your classroom community? Leave a link in the comments to a blog post, picture, or idea! Tips and Tricks and Make Your List! By a show of hands, who's ready for the sale this weekend? I am quite positively not ready, and will spend the rest of this afternoon making my list and checking it twice. Before I get to that, I wanted to share some tips and tricks I picked up at my post-grad classes over the past two weeks. 1. Use the ELA and Math standards in the science and social studies classroom- applying the standards in a cross curricular sense will build a more college and career ready student. 2. Informational text is not more important than literary text, it is just as important. Our students do not grow up reading newspapers or online journals, which is what they will be expected to read in college and careers, so they need to have exposure to it. 3. PARCC will require students to be able to drag and drop and type a paragraph to a page in a certain amount of time- consider including that as a center. 4. If your school hasn't started thinking about CCSS, don't start in 12th grade and don't start in 4th grade- start in Kinder and make sure that the Kinder teachers do it right, then move up to first grade- move progressively up with those students. Because then you will build a ladder of college and career ready students. 1. There are 4 types of people in the world: Perfectionists (yours truly), Directors, Influencers, and Stabilizers. Once you know what you are, you can figure out the people around you and decide how best to interact. Copyright Denise Hecht 1996. 1. Is your school a think tank? Is your department a think tank? Should it be? 2. As an administrator, consider making a checklist of questions to track tenure each year- ask them of every candidate who is up for re-hire and tenure. 3. When you are considering a difficult decision, ask "why" 5 times to get to the deepest answer. 1. Never confuse a memo with reality- sending an email does not change behavior. 2. Ask for feedback regarding a change, rather than asking for opinions. "What are the pros and cons of ordering iPads for preschoolers?" not "What do you think about ordering iPads for preschoolers?" 3. Determine a brand for communication and follow through. If you have only one method of getting word out, Twitter, blog, facebook, newsletter, it doesn't matter as long as it's effective and reaches your audience. I'm teaching 7th Grade ESL Social Studies and Science this year (eek!) so I have to get moving on finding some fun stuff to do. Listening center! 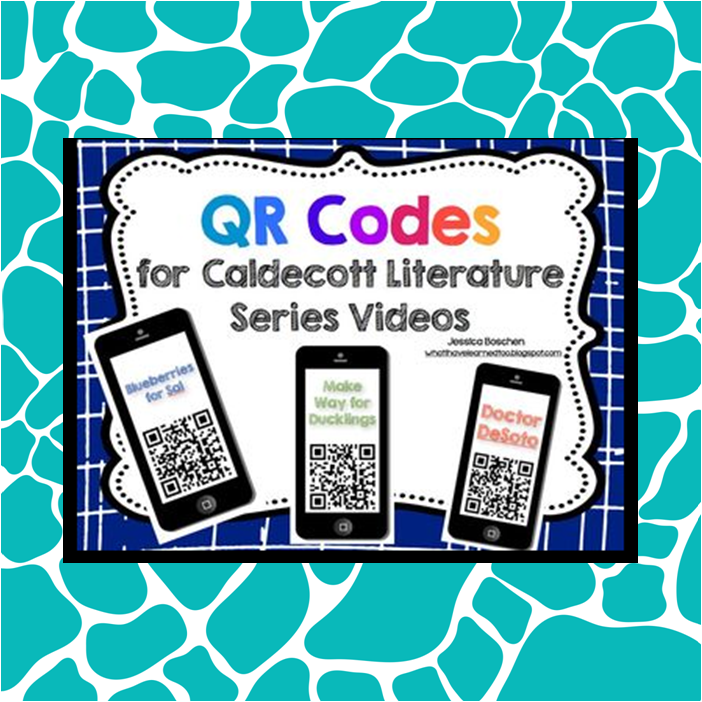 QR Codes! OMG! For those of you who don't know me, my name is Maria, I'm 5'1" and I'm left-handed. 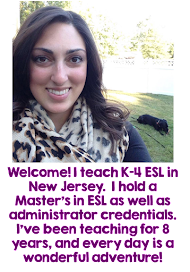 For those of you who have been following along, you already know my favorite food is lobster, and that I love to cook, teach writing, and play classroom games right along my ELL kiddos. Want to dig a little deeper? I was honored by these three lovely ladies: Dawn at Funds of Knowledge, Melissa from See Bean Teach, and Sharon from Animal Crackers and Apple Juice with the Liebster Award (three!! Thank you!) so I thought I'd mix Blog Hoppin's Meet the Teacher and the Liebster Award questions together to give you a sense of who I really am. How/when did you decide to be a teacher? Long story. Both my parents are in education, and they always said I needed to get a certification "just to fall back on." I didn't. I minored in French, though, and when I was subbing after college, the school I was in hired me to teach French. I loved it (duh, it's in my blood!) I pursued alternate route certification in French and ESL, then continued on to get my Master's in ESL. I needed something that represented ESL, since I'm not a grade level teacher. E-S-L...Extra Special Learners was taken, Everyone Strives to Learn sounded weird, so I thought I'd just make the lowercase "de" a thing! Hands down, Fly High Fly Low by Don Freeman. Or Norman the Doorman by Don Freeman. I could be stuck on an island with either of those and be happy! TPT pack coming soon! Do you favor a teaching strategy in a certain subject? Why? I support the ESL best practice that says students should read, write, listen and speak in every lesson, in every period. Having that within your objectives ensures that no student remains stuck at a desk and leaves room for all intelligences. What is the best way that you give yourself a break during the school day? I like to watch Ellen DeGeneres clips on youtube. Have you seen this one? Makes me laugh every time. Why did you begin to blog/sell on TPT? I started selling on TPT at the urging of my friend Halle, with whom I am so fortunate to work. Let me tell you, she is an inspiration- I pushed in to her class when she was doing Daily 5 and was astounded by her classroom management and creativity. Don't even get me started on her Christmas activities. I thought I'd died and gone to the North Pole. I thought, if I can do anything even half as good as she can I'll be on my way. I started blogging because I had so much to say about ESL and no where to say it! 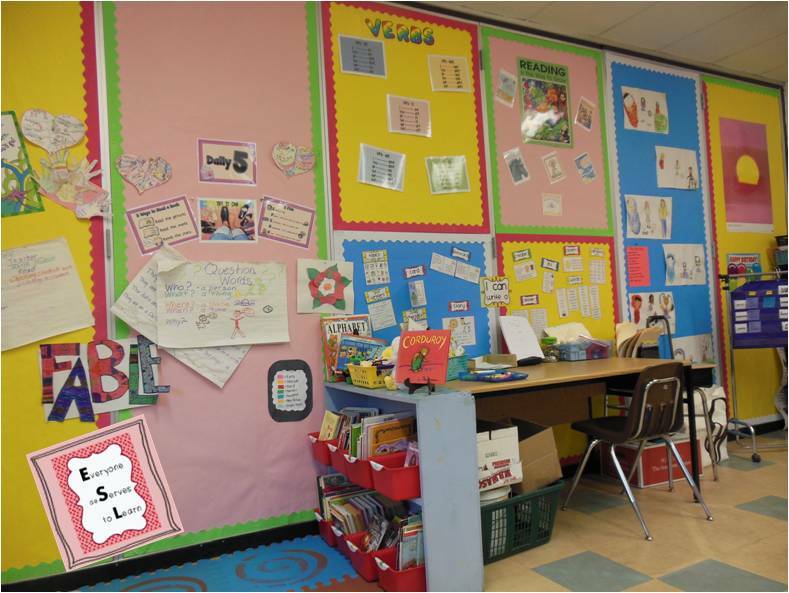 What color scheme are you using in your classroom? You mean, besides Ladybug's Teacher Files? Bright colors. Pink, lime green, yellow, orange...those are my primary colors this year. I have this huge wall to decorate! I need to make better use of it than I did last year. Any suggestions? What do you do outside of teaching for fun? I cook! I read lots of food blogs and then I watch Ina and make what she makes and it relaxes me. In the summer I try to spend time at the beach. I take out 3 books a week in the summer from the library and read all 3 before returning them. It's a tradition I've had since high school. I start the week school gets out and end on Labor Day weekend. I hang out with my husband- he's pretty awesome. 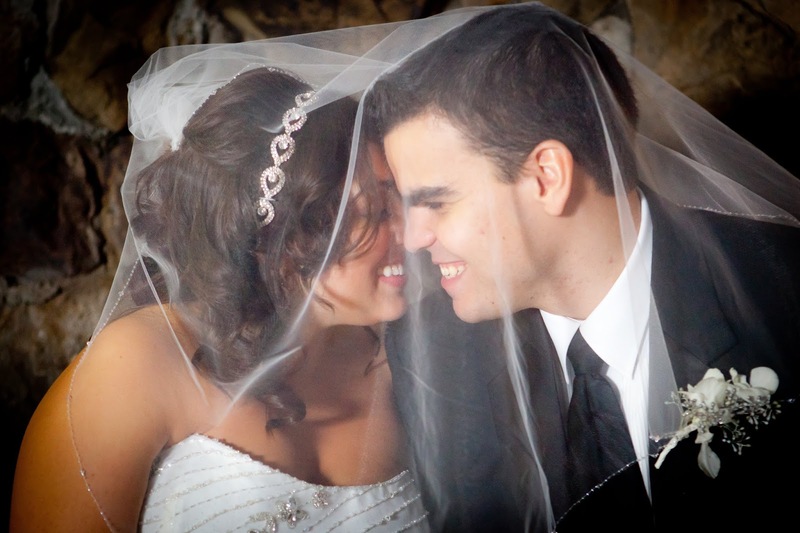 We got married in November of 2011. What is your best advice to give to a new teacher? Make friends with the secretaries and the custodians- they run the school and you never know when you will need them. 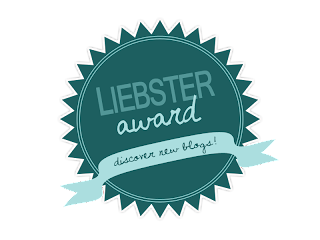 Many thanks to Dawn, Sharon, and Melissa for nominating me for the Liebster Award! 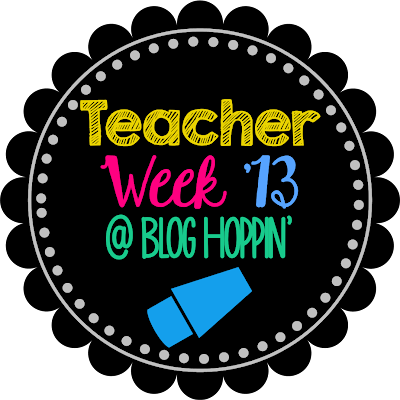 Head over to Blog Hoppin' to meet some new teachers! 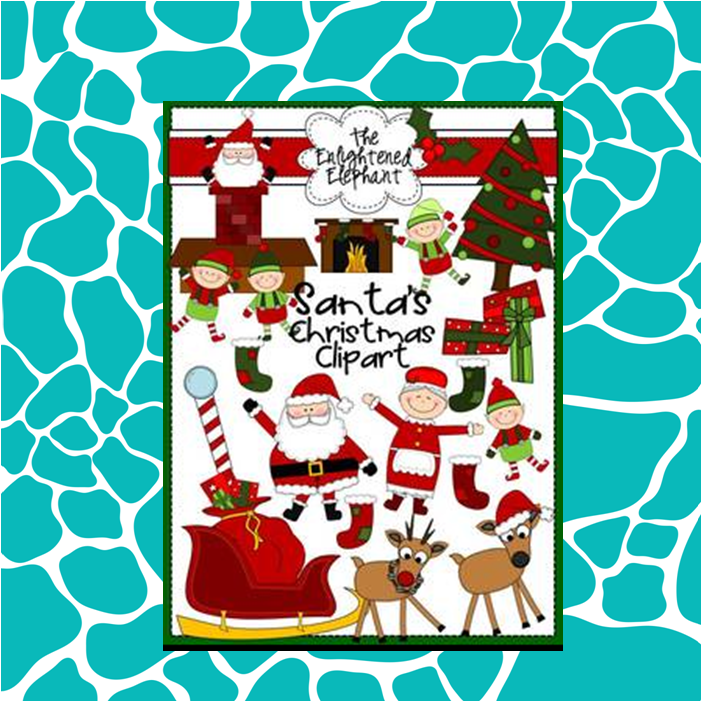 A few weeks ago I participated in a fun blogger swap hosted by Covered in Glitter and Glue and Adventures of Ms. Smith. 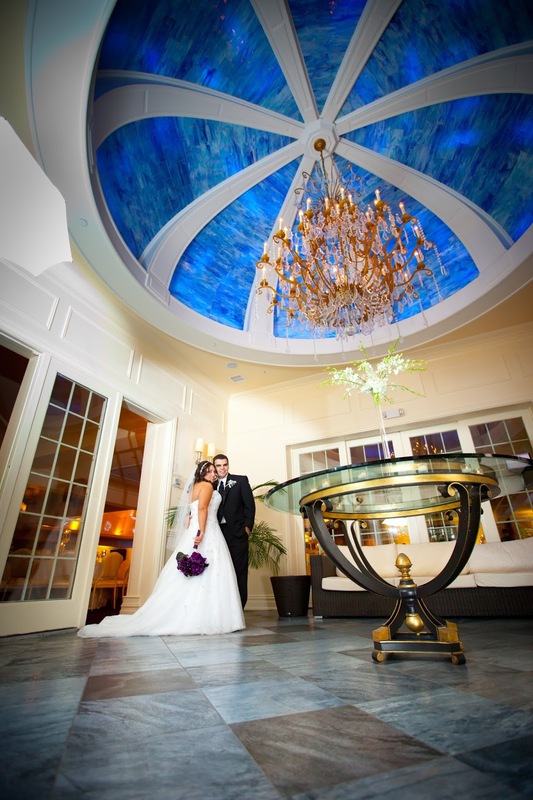 My partner turned out to be another Jersey girl, Arielle from Technically a School Librarian. 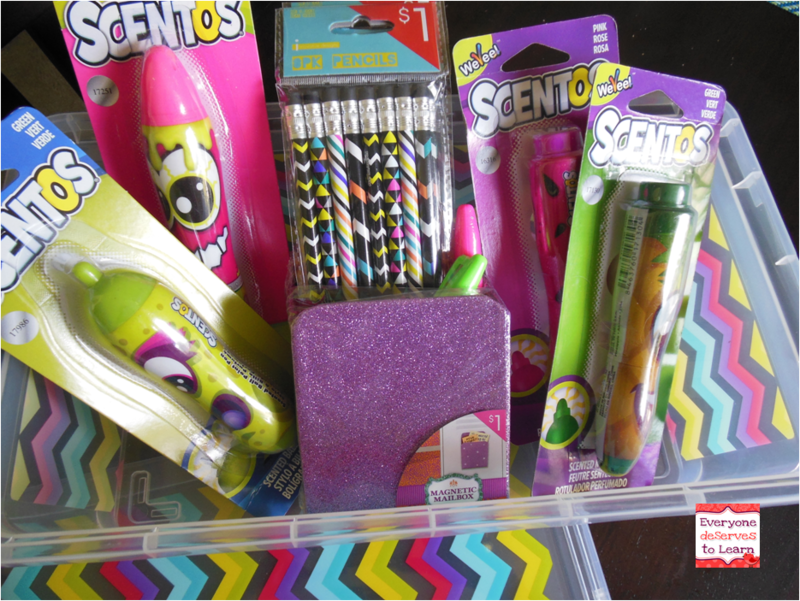 She sent me a box full of fun, bright colored goodies that I can't wait to bring to school! I promised myself I would stay out of my room until the last week of August, so I'm going to try my hardest to keep that promise. Here's what she sent me! A really cute pink frame with two insert options. One reads, "We all smile in the same language." Love that! The wheels are turning in my head for a bulletin board inspired by that saying. 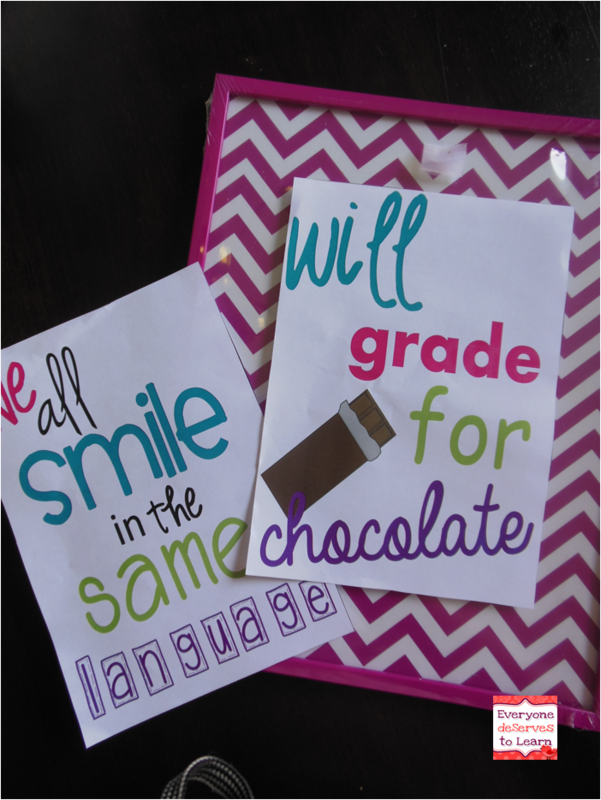 The other reads, "Will Grade for Chocolate." Go here if you need your dose of chocolate! I'll be hanging these right over my desk at school. Inside the awesome storage bin (bright colors! yes!) were some Scentos highlighters, pens, and markers, some cute pencils, and a magnetic caddy to put on my board. There is also a lime green and hot pink Sharpie. I am super excited about my box and am not going to share any of it with my students. Ok, maybe I will, if they are really good. Head over to Covered in Glitter and Glue to see all the fun Blogger Exchange Boxes that were linked up! When I finished summer school last Thursday, my mom (retired teacher) said, "So, you're finally on vacation?!" No, not exactly...I just started courses for my principal/supervisor certification, so I am right back in the classroom. Sitting in the workshops listening to the importance of PLC's and data collection and formative and summative assessment and collaboration is nice, but honestly I'd rather be with my sweethearts doing the fun stuff we did in summer school! My school requires students grades 1-6 to choose from a list of books and complete a project and bring it on the first day of school. There are a lot of problems with that requirement for my students, mostly the lack of differentiation, secondly the lack of parental guidance and resources at home. Last year I decided to do their summer reading projects with them: we read books from the list and did the project that was provided (read: lack of differentiation). They got nothing out of it. This year, after reading blog after blog about guided reading and actually having the students read books on their level, I chose a book that was a good fit for all the kids in my group and found a project we could (almost) complete in 4 weeks, while still being meaningful and hitting our CCSS and WIDA standards at the same time. 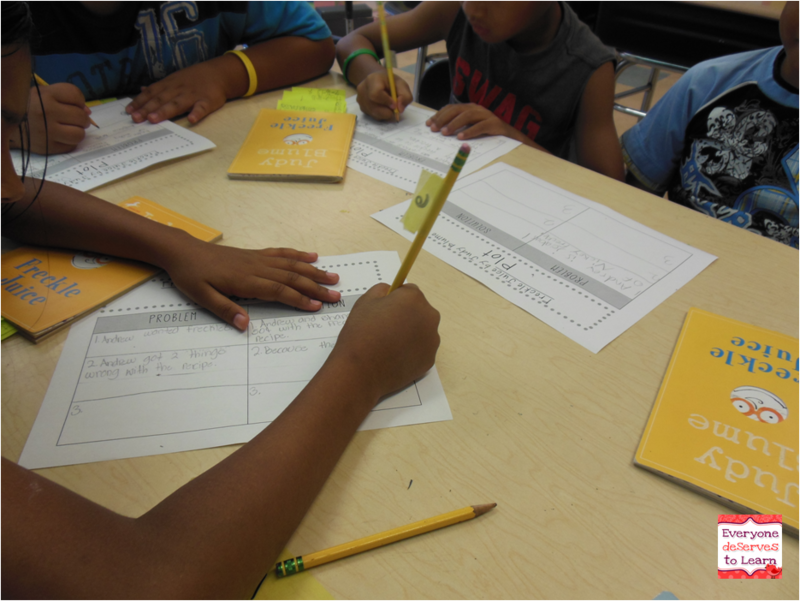 I taught the kids how to take post-it note summaries during the year, and we kept it up during the summer. I am so proud of how far they have come with their post-it notes. 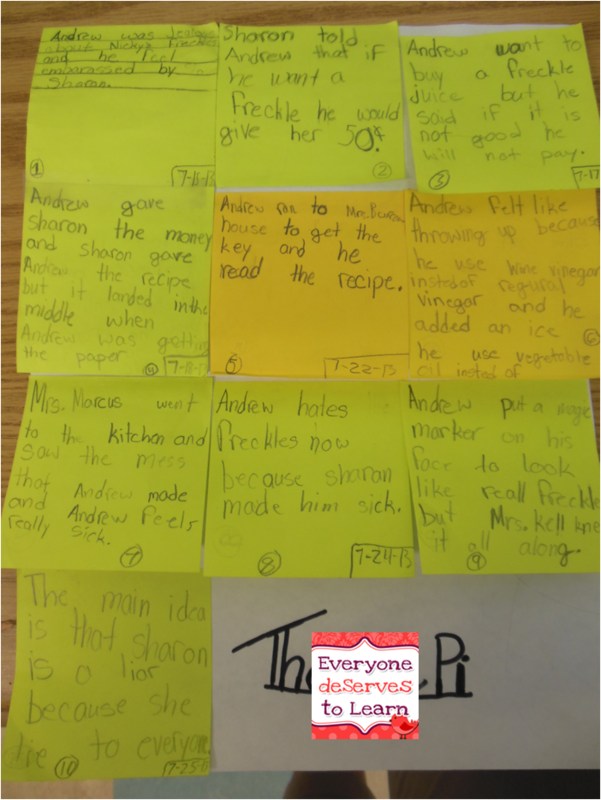 Our discussions about the main idea were deep and insightful, and even my lower-functioning students were making text connections that were out of this world. It just goes to show what finding a good-fit book on their level will do for a group of students. 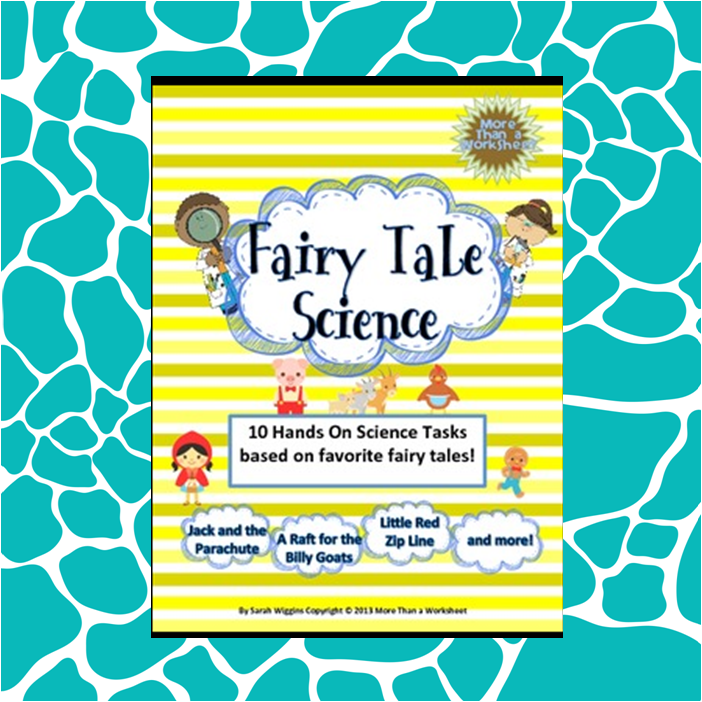 I bought this pack from TPT- I used quite a few of the pages as quick assessments before and during reading. 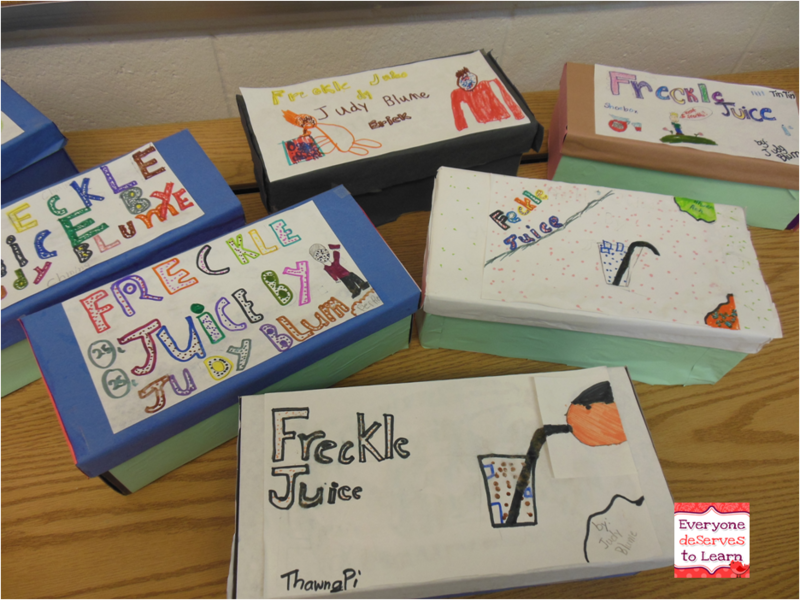 If you're planning on reading Freckle Juice with any of your groups, definitely give it a look. Last came the project. In 4th grade, the kids are supposed to bring in a brown paper bag with writing on all sides telling about the book, and fill the bag with 4 items that represent the book. We didn't get that far. Also, I had shoeboxes taking up space so that's what we used. I had the students wrap a shoebox in construction paper, then write the title, the author, and their name on the top. We filled the boxes with all the assessments we did about the book, plus all our post-it notes. I kept them in my room for safe-keeping, and on the first day I'll deliver them to the classroom teachers. My students were excited when they figured out that they could make block letters and then draw freckles inside of them! On the last day of summer school, we did something super-cool that had them begging for more! 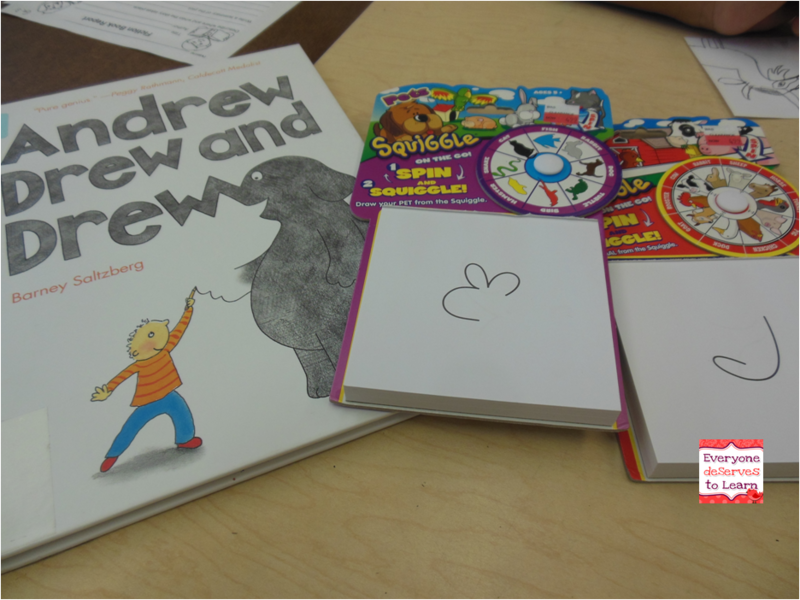 We read the story, Andrew Drew and Drew, which is about a boy who turns his doodles into amazing drawings. Then we used those squiggle pads ($2.99 at Michael's!) to spin an animal and turn our doodles into amazing drawings. 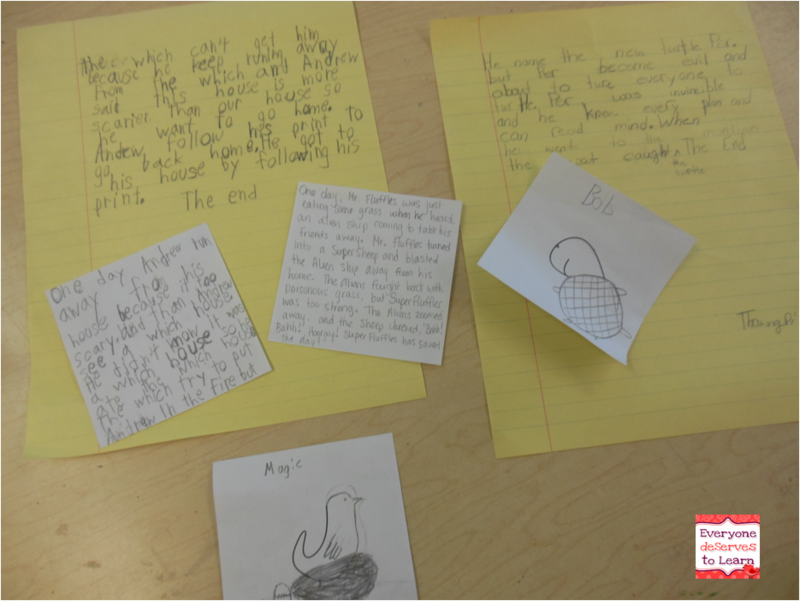 Since each ESL lesson is not complete without reading, writing, listening, and speaking, we gave our squiggles a name and then wrote a story about them on the back. Some friends needed more paper! Then we shared our stories around the table and told one thing we liked about each person's story. This will definitely be going in my writing center for sure. All in all, this was a great 4 weeks of summer school- it's so nice to get to do those extra things we didn't have time to do during the year. Now, on to the chocolate? The other night, another cold, rainy (summer!) night, I decided to do some baking. I'm part of a cooking forum which is where I get most of my ideas for dinner. One of the bloggers had posted these amazing looking brownies, so without a thought for real dinner, I up and made these. I can't even remember if we had dinner...all I remember is chocolate. Preheat your oven to 350 degrees. Line a brownie pan with foil and grease the foil. In a saucepan over medium/low heat, melt the butter and chocolate chips together, stirring occasionally, until totally melted. Remove from heat and whisk cocoa powder and sugars, one at a time, until smooth. Mix in eggs and vanilla. Last, mix in flour. Pour into brownie pan, sprinkle salt on top and swirl into batter using a tooth pick. Bake in oven for 30-35 minutes. Let them cool for an hour at room temperature, then chill in fridge for another hour. Lift out of the pan and remove the foil. Cut into squares and serve at room temperature. 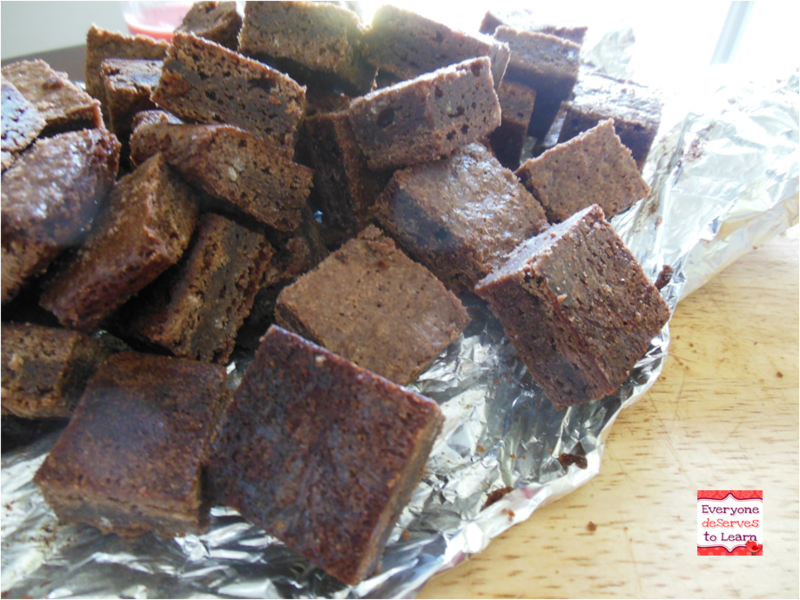 You can freeze leftovers and microwave individual brownies for about 15 seconds whenever you need a quick snack! Don't hate me, but I don't go back until September 3rd. So I will very happily sit here and enjoy the month of summer vacation I have left! However, I will join Halle and Farley and link up to share in some B2S linky fun! 1. I saw on the news that this has been the wettest July for the East Coast, and today is no exception...I had a Carrie Bradshaw moment walking to my car this afternoon...luckily I was not wearing a tutu! 2. He's great. He works in finance which is good for me because I took "Counting Bananas 101" in college and would not be able to buy a house on my own! 3. I have a stack of books just waiting to be read, but the blogs are calling me! 4. Please, new home, don't be falling off your foundation. That is all. 5. As evidenced by the pit-stop I made in the bookstore today on the way to lunch. Amy will tell you...I took all the good books! I love this look! Wish I could pull this off every day. I am trying to get into healthier breakfasts. Normally I just eat cereal or a waffle with Nutella, but I need something a little more filling. 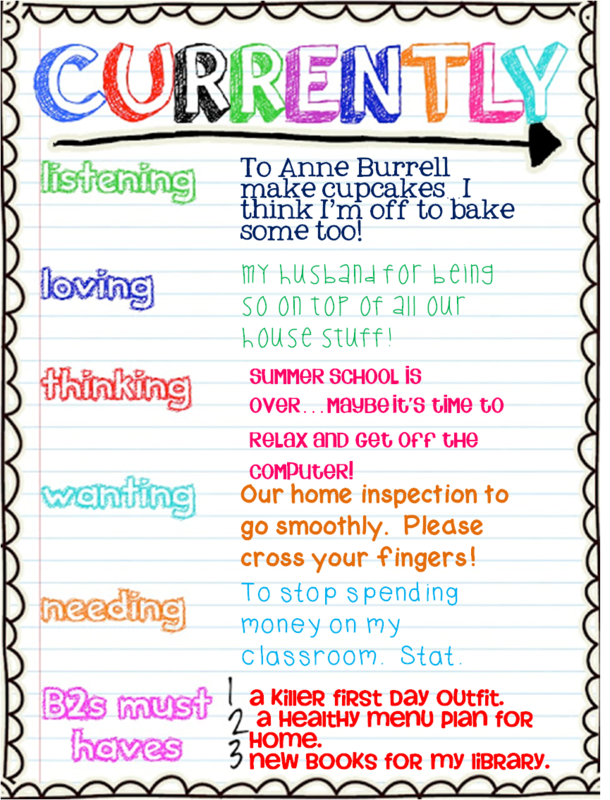 Something new and interesting for classroom management! I tried this in summer school and it is definitely going to help me out this year. Creative inspiration. I like to try and one-up Pinterest, sometimes. Anyone else do that? We'll see if I can pull this off! What inspires you for Back-to-School? Stay tuned for Part Two of my Summer School Recap, coming soon!